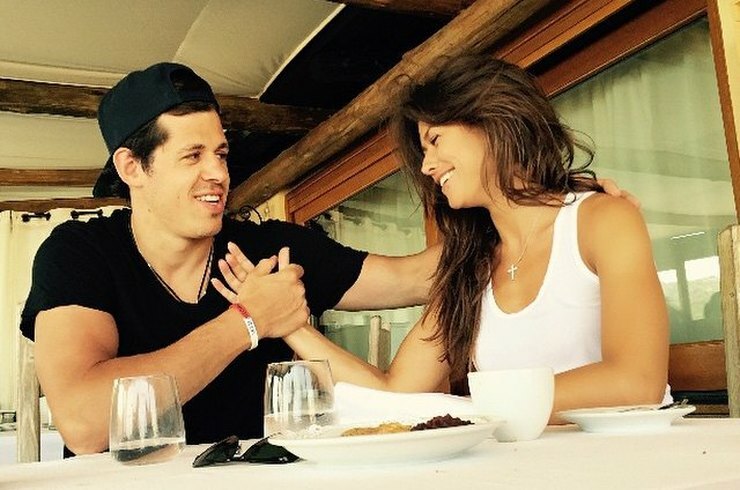 In 2015, hockey player Evgeni Malkin made a proposal to TV presenter Anna Kasteroeva, who finished her career in Russia for the sake of the athlete and moved to the States where he plays for the NHL "Pittsburgh Penguins" club. 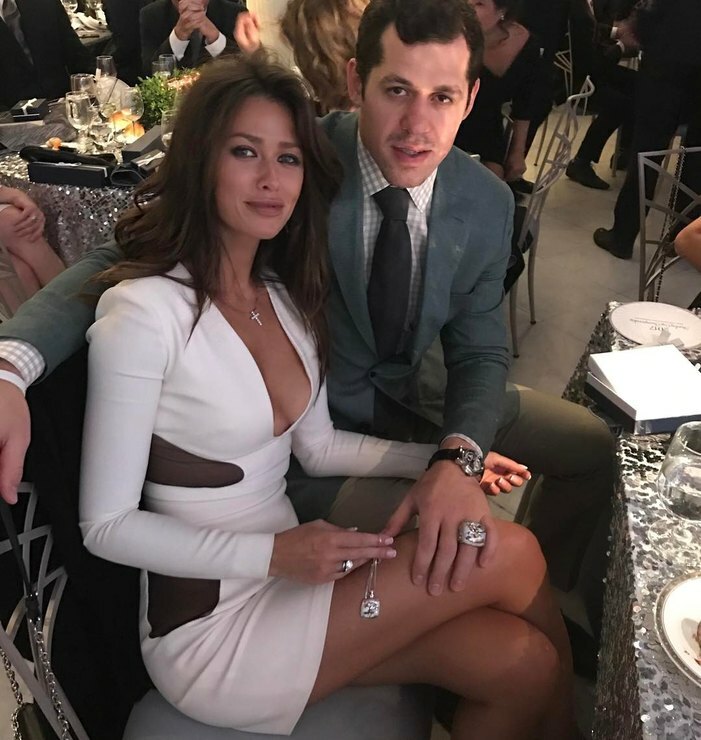 Anna gave birth to her son Nikita on 31 May 2016, and a month later the young parents got married. Now the boy is two years old. 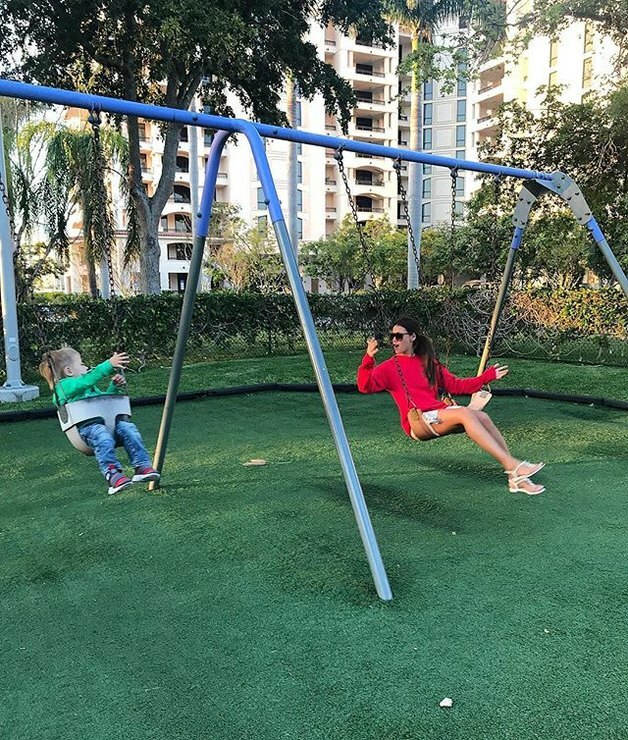 Kasterova sometimes posts photos of her son on Instagram. 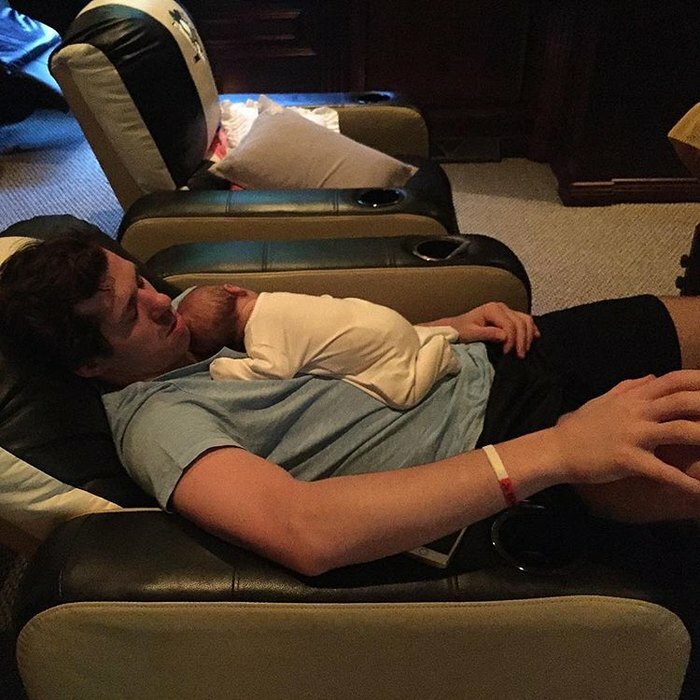 Recently she showed off a picture in which the newborn Nikita is seen sleeping on his dad's chest. "How nice, it's nice to watch a man babysit with his child", "Lord! That's where the idyll is! Anya, I wish you and your boys happiness. Baby is so cool! "," Very touching! ")," What a cute! Cool dad, wonderful son! "- Anna's followers commented. 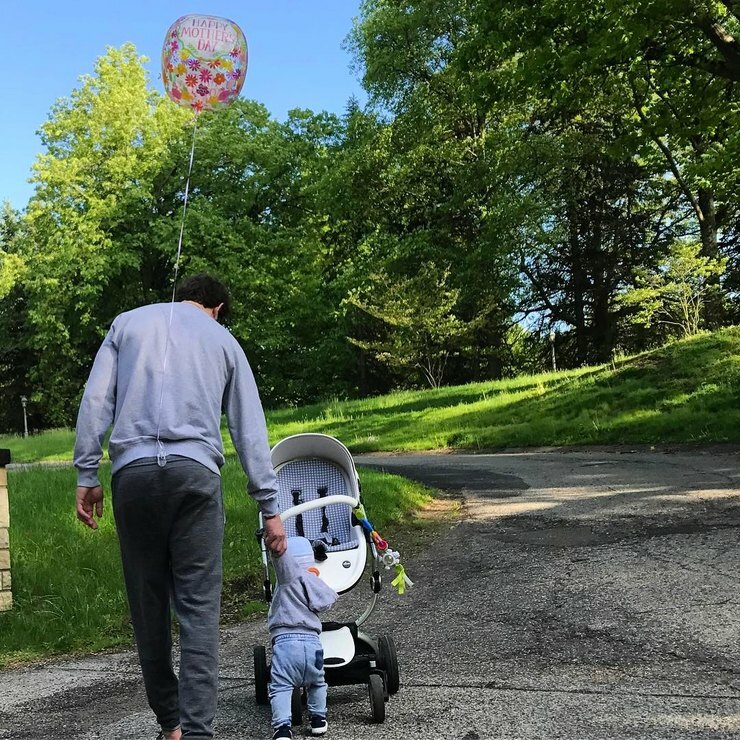 Recall that another Russian hockey player will welcome new addition to his family soon: the wife of Alexander Ovechkin Anastasia Shubskaya confirmed that she is expecting for the first child.